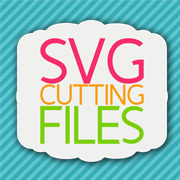 SVG Cutting Files: Got Eggs? 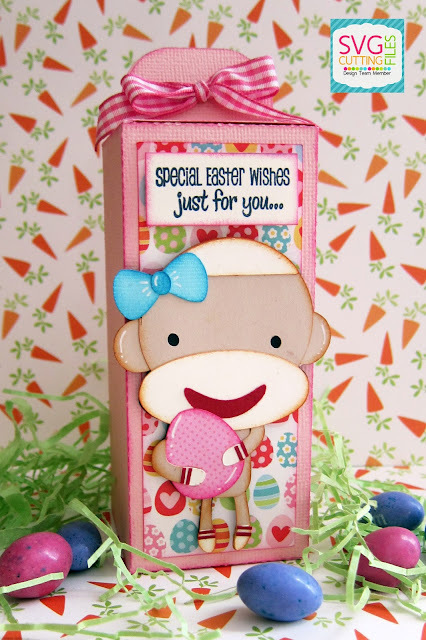 It's Barb with BugBites today with a new project to share using another fun sockey monkey file featured all this week here on the blog. It's spring and that means new Easter files in the store. I did a treat box using the new Sockey Monkey with egg file. It is super cute. 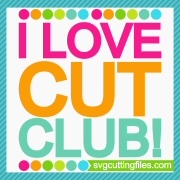 The treat box is also from SVG Cutting files and can be found here. I added some pattern paper for the background before adding my sockey monkey with foam tape. You can find all the new files this week in the store now!